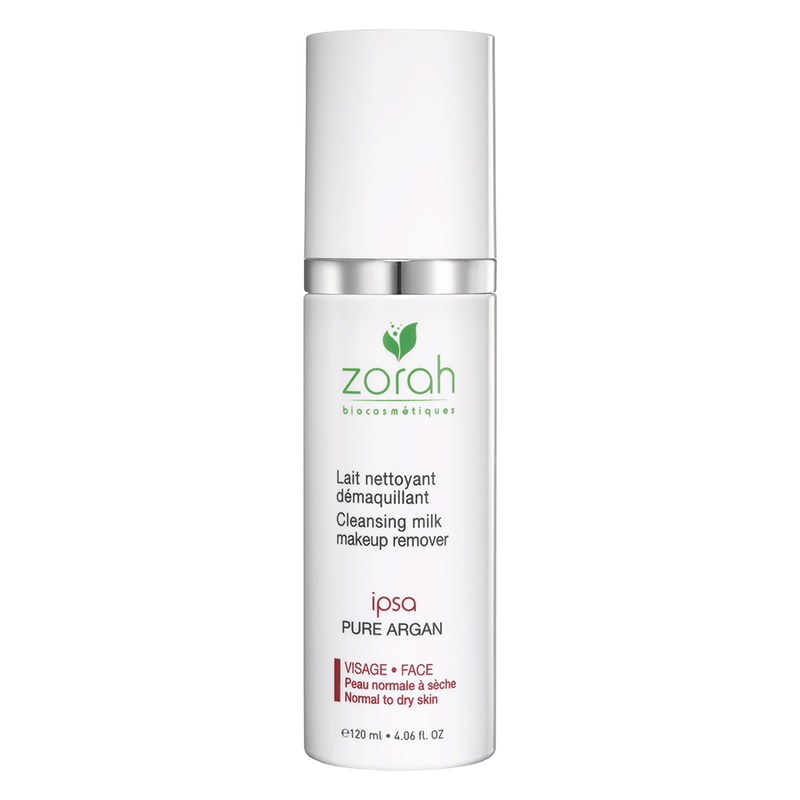 Discover Zorah products and solutions for sensitive skin. Skin is sensitive when it reacts excessively to different elements such as temperature changes, sun, stress or hormonal changes. 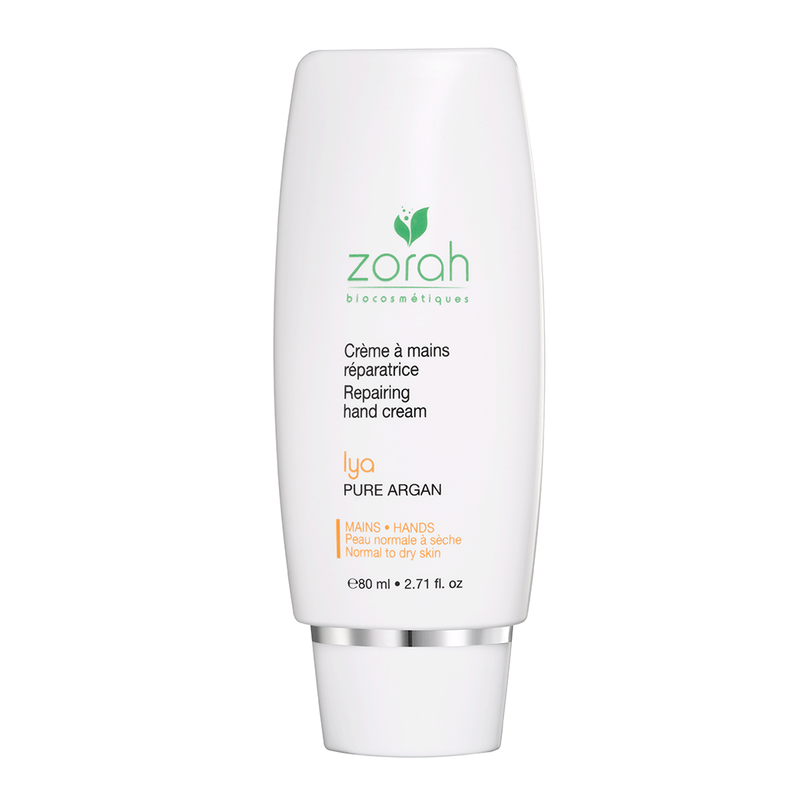 ALL ZORAH PRODUCTS ARE DESIGNED FOR SENSITIVE SKIN! Many factors contribute to sensitive skin: genetics, aggressive synthetic cosmetics, allergies, or skin disease. Today, sensitive skin affects over a wide proportion of the population , regardless of skin type or colour. 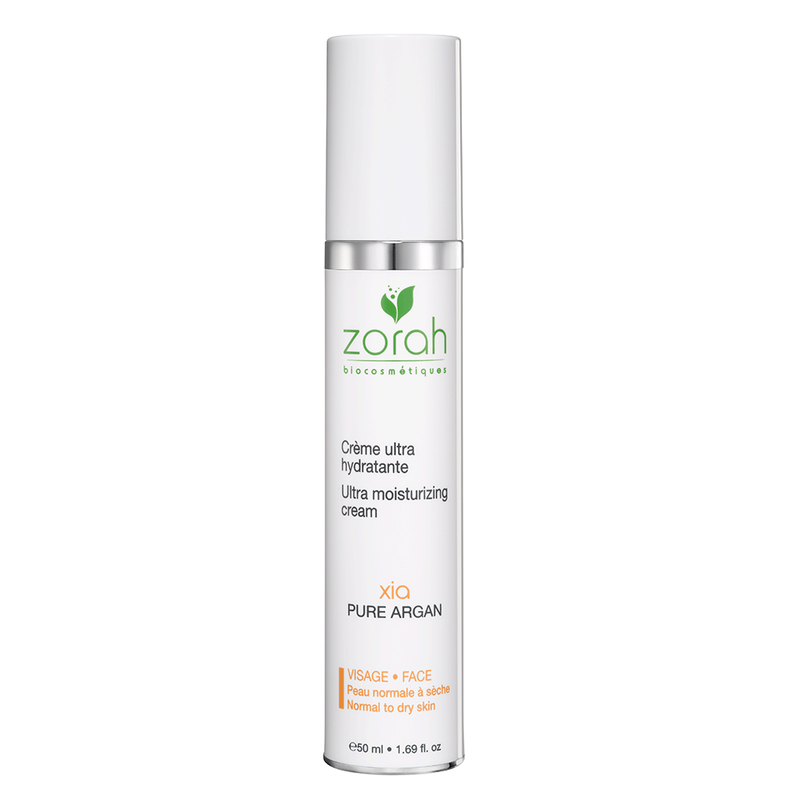 For sensitive skin, gentleness is paramount! 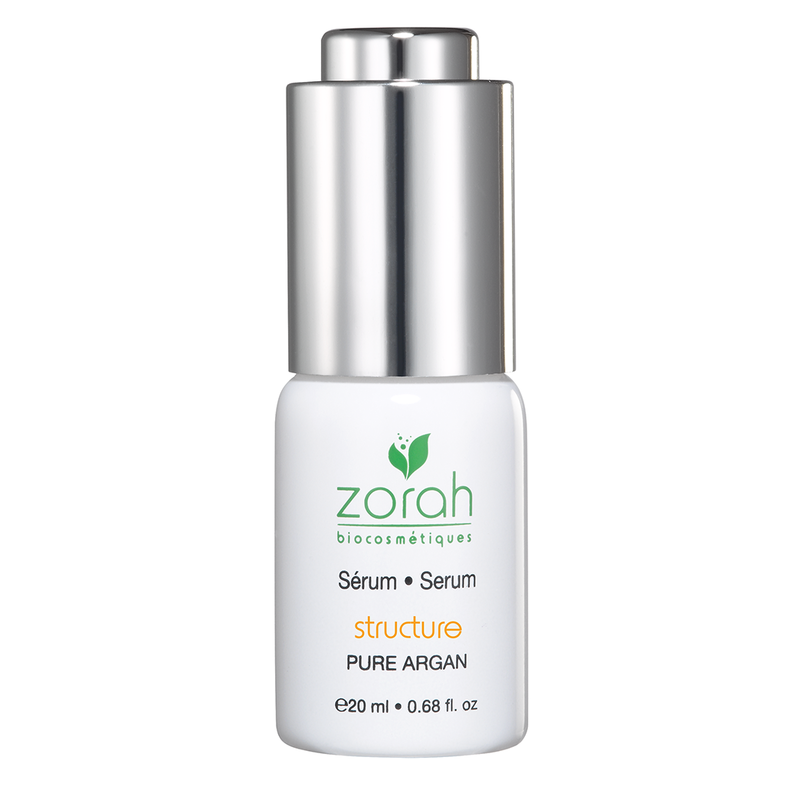 The good news is that, at Zorah, every single one of our products is designed for sensitive skin! So whether your skin is oily, combination, dry or normal, and no matter what your skin type, our products will deeply and gently moisturize your skin!